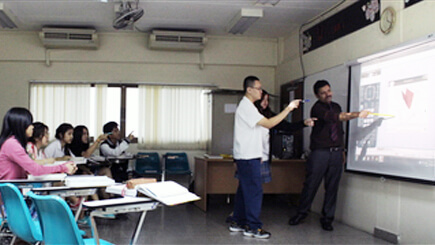 The Math Department is well known for its high standard and quality. It has an excellent academic reputation, a strong well crafted curriculum, full range of excellent math course offerings from Algebra 1 (Grade IX), Algebra 2, Geometry (Grade X), Pre calculus (Grade XI), Statistics (Grade XI) to Calculus (Grade XII). Our course coverage ensures a smooth transition from Grade XII to college. Most of our alumni are performing very well in reputed colleges all around the world. 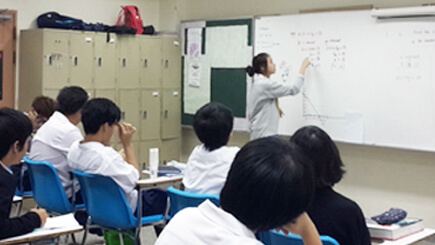 Our caring, well trained, highly qualified faculty members transform the math learning into an enjoyable experience. The department has world class teaching resources/textbooks that help students to be successful on the tests taken in class as well as on high stakes test like the SAT, ACT or other college entrance exams. 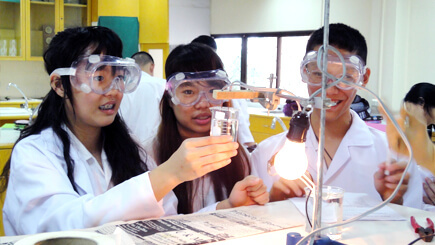 The Science Department upholds the most important science teaching philosophy, “teaching must embrace investigation.” Here at RAIS we strongly believe in “learning by doing.” The school has well-equipped labs, well-crafted curriculum, and well-trained teachers. The science course is divided into 4 subject areas: Physical Science (Grade IX), Biology (Grade X), Chemistry (Grade XI) and Physics (Grade XII). The Science teachers are trained to put lot of emphasis on critical thinking rather than rote learning/cramming. 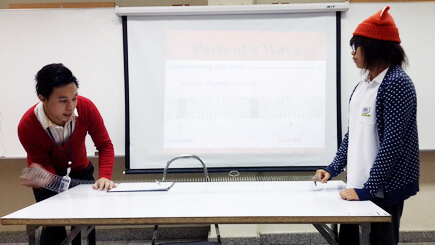 The Science Department, in collaboration with the Math Department, organizes science fair every year to encourage research and investigation.